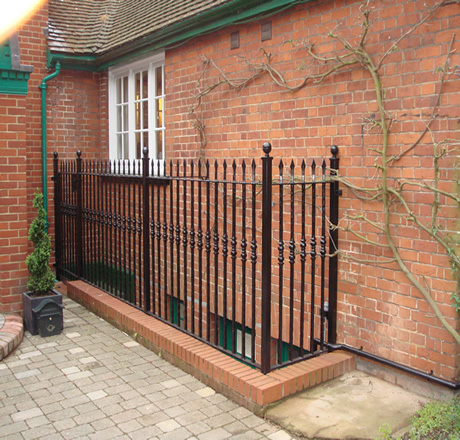 Glasson Metalworks is a family-run business that has been established for over 40 years in Welwyn Garden City, Hertfordshire. 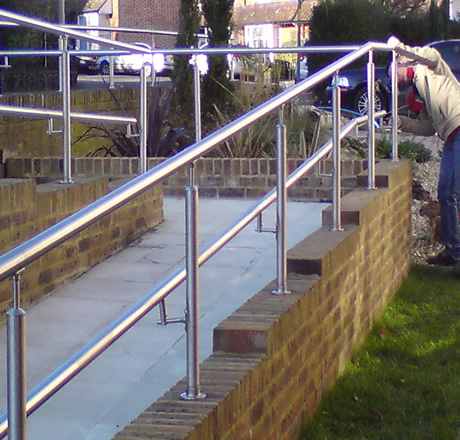 We are currently based at Stanborough Forge on Stanboroughbury Farm. We offer a friendly, personalised service to our domestic and industrial clients, who include many local authorities, housing associations, project managers, building contractors, property management and property development companies. Alongside our bespoke metalwork service, of Railings, Gates, balconies we have been designing and fabricating pool table trolleys and piano trolleys since 1984. 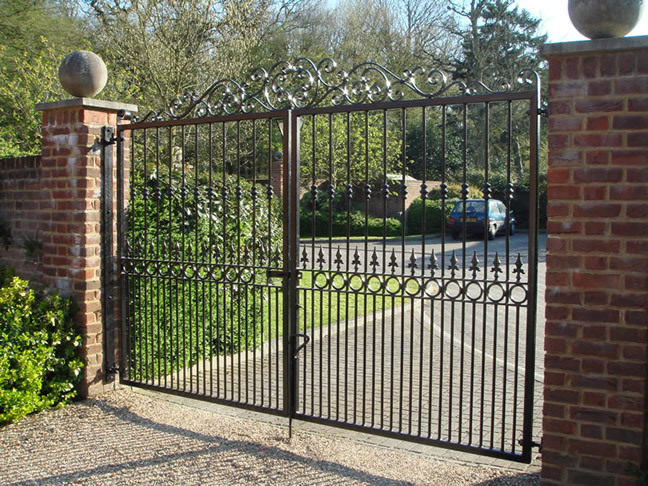 There are many considerations when considering which gates would most suit your property. 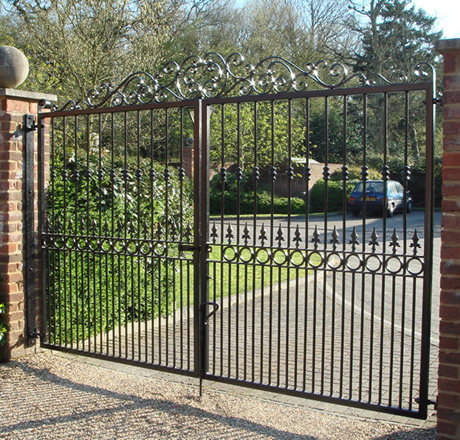 Read our advice on what to take into account when choosing your wrought iron gates. 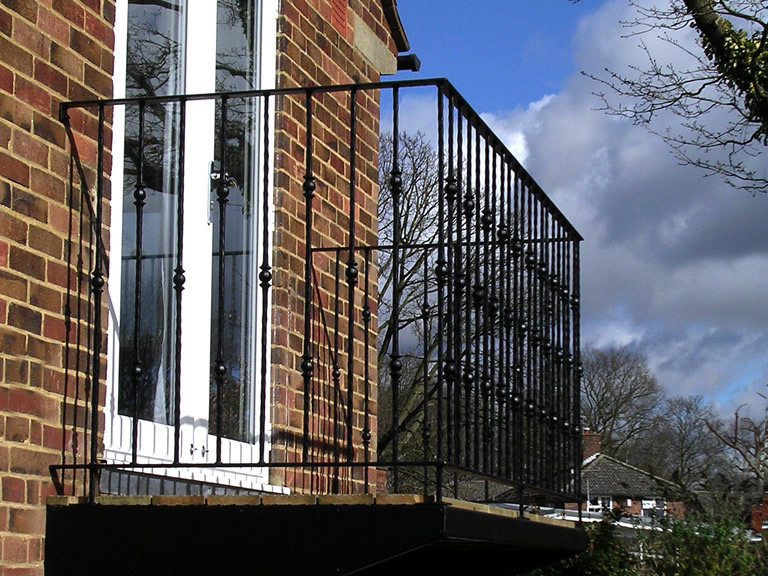 We can fabricate and installed all types of Balconies to conform with health and safety issues and building regulations, whilst keeping the aesthetics of this beautiful new development of homes and apartments. Our Services - Glasson Metalworks is a family-run business that has been established for over 40 years.